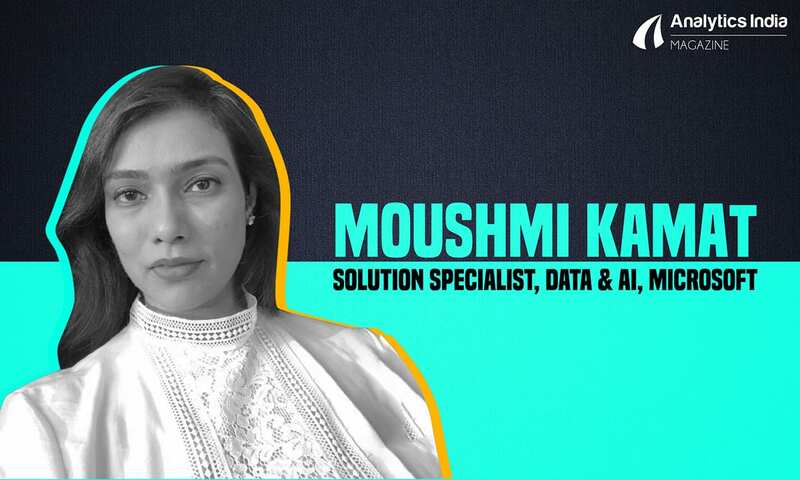 Analytics India Magazine caught up with Moushmi Kamat who is the principal solution specialist, Data and AI at Microsoft Corporation India. She advises India’s premier organisations and conglomerates on how to leverage artificial intelligence, big data, internet of things and other disruptive technologies to help their growth and transformation agenda. As a key stakeholder in Microsoft for client partnerships and business development, she also drives strategic opportunities via top-tier clients, partners, startups, execute co-innovation and digital transformation engagements. In this candid conversation she shares how Microsoft has been using AI and data science for the public good, and the company’s roadmap in this sector. Analytics India Magazine: Microsoft has been using data analytics for the public good — agriculture, education and healthcare. Tell us about these initiatives in India in terms of R&D and implementation. Moushmi Kamat: Microsoft is deeply committed to transforming the agriculture, education and healthcare industry by focusing on the triple bottom line — people, planet and productivity. Microsoft believes that AI has to serve a greater purpose and while the company is investing billions of dollars in research to embed AI into all its products, at the very core of these initiatives is the noble endeavour of embedding empathy into AI. At Microsoft, we believe artificial intelligence is a game changer. Our approach as a company is focused on democratising AI so that its features and capabilities can be put to use by individuals and organisations around the world to improve real-world outcomes. While the AI is making its presence felt across the spectrum globally, in India we are working closely with partners in our ecosystem to prioritise AI-based predictive analysis to improve outcomes in three core areas — agriculture, healthcare and education. Education: For instance, AI can help us foresee signs of a student being at risk of dropping out. We have done first such experiment in Andhra Pradesh involving thousands of students. In Visakhapatnam district, an application powered by Azure Cloud machine learning (ML) processed the data pertaining to all students — based on parameters such as gender, socio-economic demographics, academic performance, school infrastructure and teacher skills — to find predictive patterns. Agriculture: When it comes to agriculture, Microsoft, in collaboration with the non-profit International Crop Research Institute for the Semi-Arid Tropics (ICRISAT), has developed an AI-sowing app for farmers in India. We are using AI and historical weather data to predict the best time for sowing seeds and other stages of the farming process, and pass that information to farmers via SMS. Healthcare: Last year we embarked on Healthcare NExT, a Microsoft initiative which aims to accelerate healthcare innovation through artificial intelligence and cloud computing. 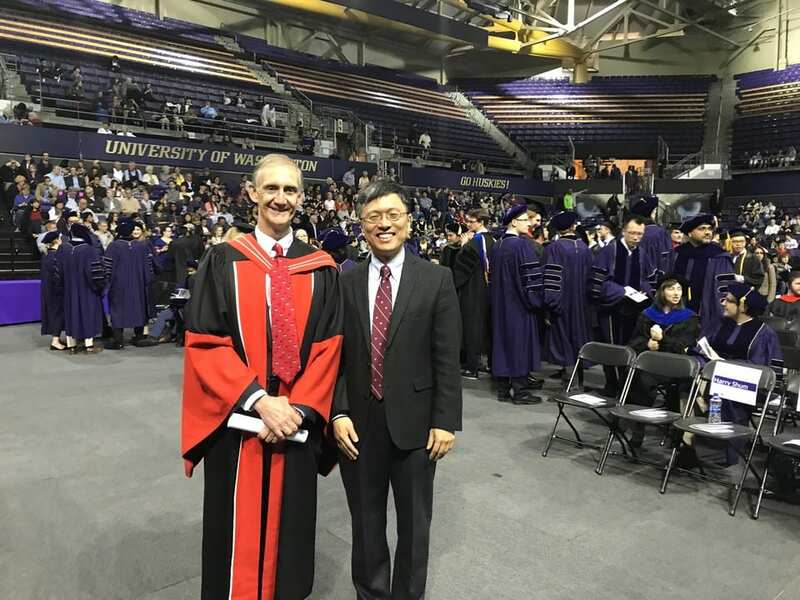 By working side-by-side with the healthcare industry’s most pioneering players, we are bringing Microsoft’s capabilities in groundbreaking research and product development to help healthcare providers, biotech companies and organisations around the world use artificial intelligence (AI) and the cloud to innovate. AIM: Please elaborate on how Microsoft is infusing technology in healthcare domain to achieve better results. Microsoft Genomics: We provide researchers and clinicians with highly accelerated, cloud-powered genomic processing services. The flagship partner for this launch is St. Jude Children’s Research Hospital. Project EmpowerMD: Project EmpowerMD, a research collaboration with UPMC, will create a system that listens and learns from what doctors say and do, to dramatically reduce the burden of note-taking for physicians. Project InnerEye: Announcing new integrations with TeraRecon and Intuitive Surgical. With India perspective, on the health front, the Telangana government has adopted Microsoft Intelligent Network for Eyecare (MINE), which was developed in partnership with Hyderabad-based LV Prasad Eye Institute. MINE uses ML and advanced analytics to predict regression rates for eye operations, enabling doctors to pinpoint the procedures needed to prevent and treat visual impairments. AIM: How is India progressing in terms of adoption of new age technologies like AI and ML in areas like agriculture, which is of utmost importance for the Indian economy? MK: Microsoft’s approach is to empower companies along the agriculture value chain by enabling data-driven farming. Data, coupled with the farmer’s knowledge and intuition about his or her farm, can help increase farm productivity and reduce costs. Technology allows data collection in the field through capabilities like image recognition, which is important for field scouting and early detection of pests or plant diseases. Microsoft’s capability to overlay different data layers (for example, climate and sensor data from the farm) with drone imaging using programs like Microsoft FarmBeats, leverages machine learning to deliver things like better precision maps, smart fertilizer applications or variable rate seeding. This also has a significant impact on better geno- and phenotyping where agrochemical companies need to identify unique traits such as drought resistance by overlaying different data such as genome data, management data and environmental data. AIM: Please highlight some use cases on how Microsoft has benefitted Indian agriculture by driving value from data science and AI? MK: We have done some amazing work, like informing farmers when to sow crops, what is the best time to plant crops during the year, among others, that has resulted in an improvement by 30 percent more crop yield, this is fantastic use case of AI working to solve a real-world problem. As Satya Nadella says, taking AI to the oldest industry on our planet, agriculture, is something we have already been doing in collaboration with local stakeholders like ICRISAT. We believe that if agricultural yield can be increased by using AI, the kind of impact it will have on economies like India will be huge. The farmers do not need to install any sensors in their fields or incur any capital expenditure. All they need is a mobile phone capable of receiving text messages. To determine the optimal sowing period, the Moisture Adequacy Index (MAI) is calculated. MAI is the standardised measure used for assessing the degree of adequacy of rainfall and soil moisture to meet the potential water requirement of crops. The data then is downscaled to build predictability and guide farmers to pick the ideal sowing week. Microsoft has pledged $50 million commitment to the Microsoft AI for Earth program that will help to accelerate sustainability around the globe by increasing access to AI tools and educational opportunities. Microsoft has awarded over 35 grants in more than 10 countries for access to Microsoft Azure and AI technology. AIM: When it comes to data science, Microsoft does not seem to have the extra edge. How do you plan to catch up? MK: Not at all. In fact, Microsoft is leading the way in AI and Data Science initiatives. It is uniquely positioned as the only Hybrid Platform Company in the entire planet. And is positioned in the Leader’s Quadrant convincingly ahead with its PaaS offerings in Azure ML and Cognitive Services against any of its competitors. The completeness in offerings spectrum and investments matching the scale are leading the way for MS in Data Science and AI. With the addition of Azure Data Bricks in Azure Data Services portfolio, accelerates innovation by unifying Data Science Engineering and business. Not only does it run an optimised version of Spark offering 10-40x performance gains, but it also offers interactive analytics notebooks, integrated workflows and enterprise security in an easy spin up, on-demand cloud solution.it also has wonderful library of resources to learn Spark. AIM: What is the roadmap for AI at Microsoft? MK: Microsoft plans to invest $25 million over the next five years in artificial intelligence technology that helps people with disabilities navigate the world around them. 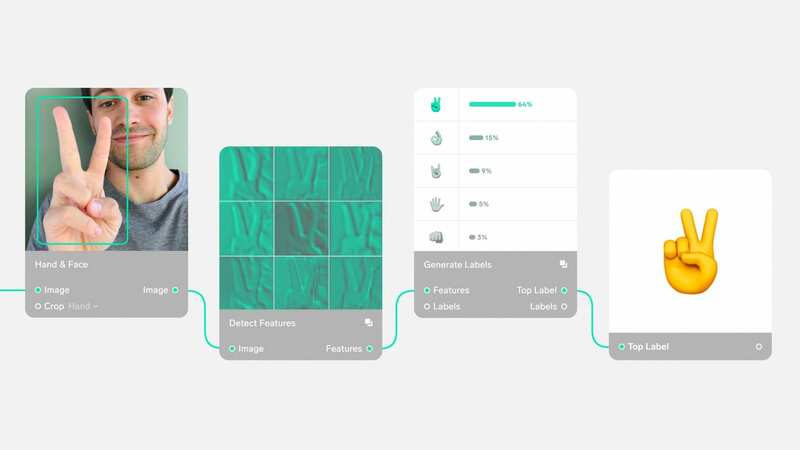 AI for Accessibility follows on the heels of Microsoft’s $50 million investment last year in AI for Earth – a similar initiative that benefits organisations working on climate change and environmental technology. The company announced the investment at its annual developers conference, Microsoft Build, held at the Washington State Convention Center in downtown Seattle in May 2018. Microsoft AI for Accessibility will give grants to universities, developers and non-governmental organisations that are working on technology that benefits those with disabilities. Microsoft will also give technical advice and investments to organisations that have already developed such technology to help them roll it out to as many people as possible. We have emphasised accessibility technology heavily in the last several years, especially under CEO Satya Nadella. A free iPhone app for people who are blind and visually impaired introduced by the company last year, Seeing AI, reads text out loud and identifies objects in the person’s surroundings. Disabilities can be permanent, temporary or situational. By innovating for people with disabilities, we are innovating for us all. The company also announced a slew of artificial intelligence features it will add to its own technology to appeal to developers who build on Microsoft’s products. 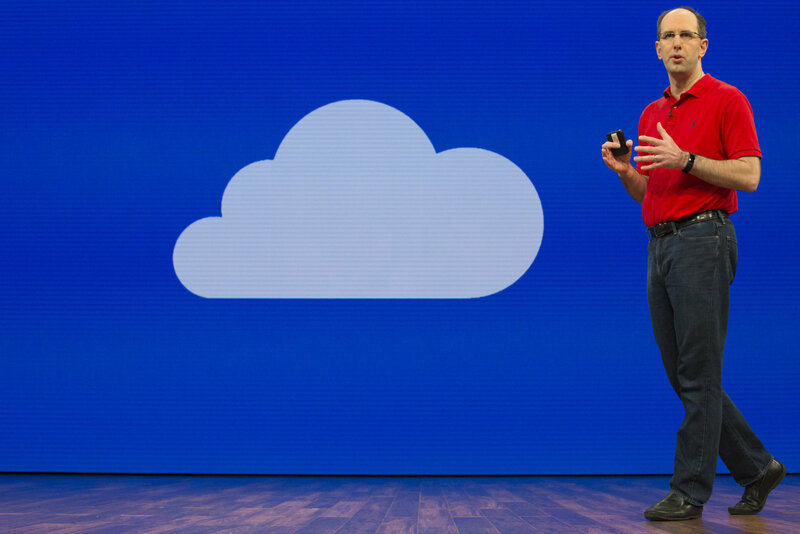 Among them, speech services tools will bring audio processing to developers’ applications and advanced text-to-speech functions to Microsoft’s cloud computing technology Azure. AIM: How has your journey in AI and data science been? Would you like to highlight some of the solutions that you have worked on? MK: I come from a strong solution sales background, with experience in various verticals like manufacturing, utility and mining, public sector, government. I joined Microsoft in 2013, and have since then transitioned on to data and AI solutions team focusing on top manufacturing conglomerated in India. It has been an exciting journey for last five years and I get to work with top customers in their innovation and digital journey as a key partner. One lighthouse win wrt to a big data and advanced analytics based solution that I worked upon was for a manufacturing and construction giant where we digitised 45,000 construction equipment for predictive maintenance. The construction industry utilises most expensive equipment, tools, and devices for batching plants, motor graders etc. for timely project delivery. However, these expensive assets go unutilised for long period of time as it is difficult to coordinate their optimum usage across multiple project sites effectively. This Construction giant delivers projects under very harsh and sometimes extreme conditions which leads to machinery breakdown. With the strong big data architecture created for this customer, they eventually plan to connect its logistics, supply chain and materials to this platform. Others are also using Azure machine learning and big data platform to track worker safety and respond to potential risks on site in real time. MK: We are indeed living in very exciting times and witnessing a powerful confluence of technology at work, with new age technology providing real cutting edge solutions for the problems or challenges we face in day to day living and working. On the environment front we face a collective need for urgent action to address global climate issues. When we think about the environmental issues we face today, science tells us that many are the product of previous industrial revolutions. As we enter the world’s Fourth Industrial Revolution, a technology-fueled transformation, we must not only move technology forward, but also use this era’s technology to clean up the past and create a better future. Can AI Replace An Earth-Sized Telescope And Take The First Ever Picture Of A Black Hole?